At VSP Graphic Group we’ve been in the custom vinyl graphics business for a while and we’ve noticed several custom car wrapping trends. Here’s a short list of 6 common custom car wrap questions. 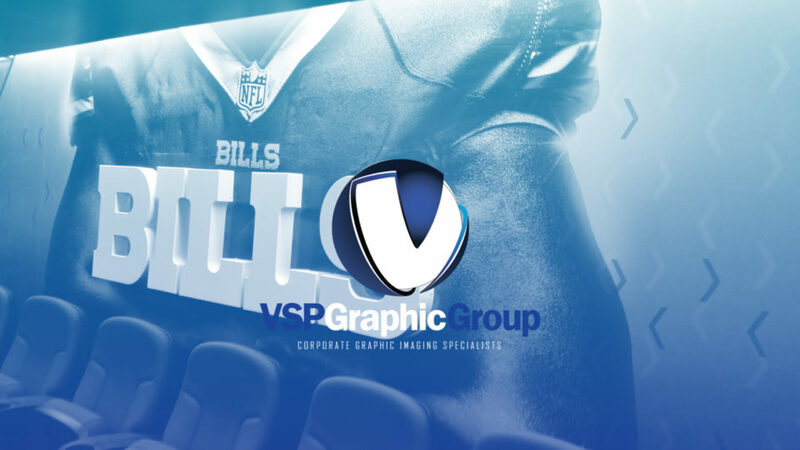 Here at VSP Graphic Group, quality is a constant theme when talking about anything we do. When talking about vinyl film wraps, there is no product more quality than 3M. This is why we only use 3M premium vinyl wraps for any of our vehicle wrapping services. In addition to car wraps, 3M also is a supplier of graphics and signage for our business graphics. The highest level of vinyl wraps are the 3M Scotchprint 1080 series.